If you write romance with Filipino/Asian characters and prefer photo covers for your books, you know what a struggle it is finding the right cover for your book if you only looked at stock photo sites. There just aren’t enough cover-worthy romance stock photos with Filipinos (or Asians even), or at least not enough for all the stories we’ve been writing. I’ve tried to find a solution for this by collaborating with Filipino style bloggers (and I have with several books!). 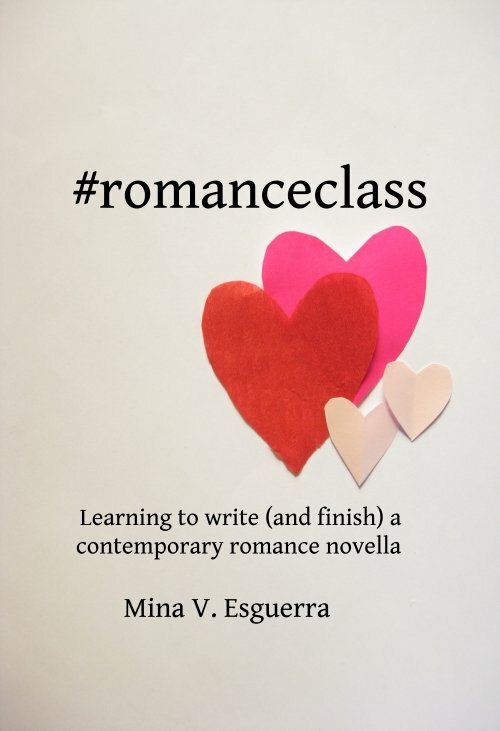 Now we’ve taken a greater leap and launched something new: instagram.com/romanceclasscovers.